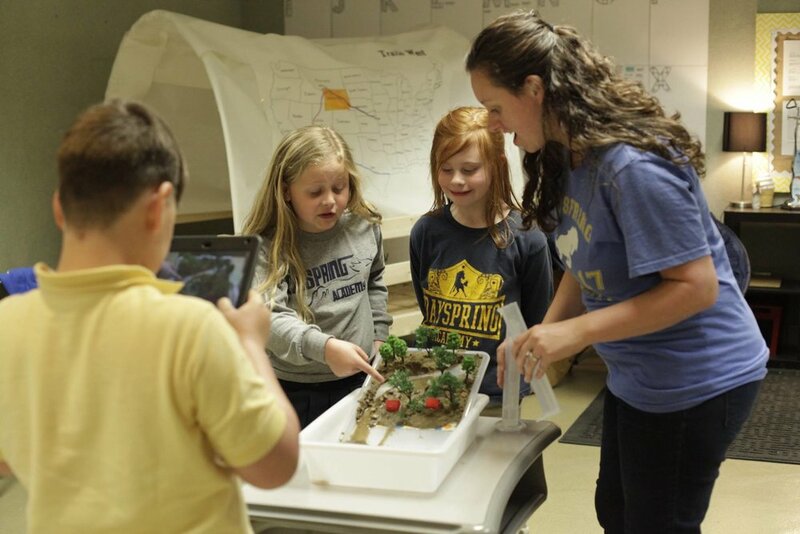 Dayspring Academy has a strong commitment to the sciences and their applications. Students learn how sciences are connected and applied to their everyday lives. We offer hands-on labs and projects showcasing concepts and terms necessary to create the technology we use daily. From performing experiments in the chemistry laboratory, gathering biological specimens from a creek, or competing in science competitions, students have ample opportunities for hands-on science experience. When you take apart an engine to see how it works, build a tower to support a weight, or perform chemical reactions in a laboratory, that is when you become a scientist, and that is when you learn to enjoy and appreciate science. 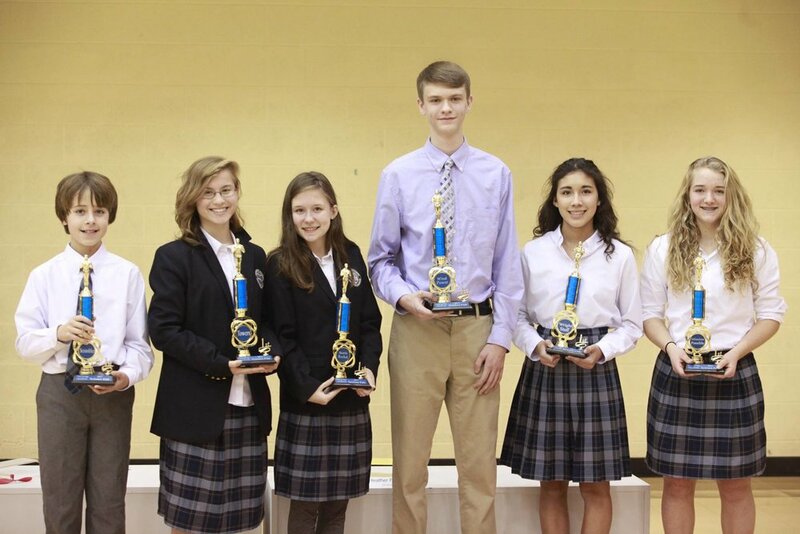 All middle school students participate in regional science competitions and all high school students participate in a nationally acclaimed engineering program.